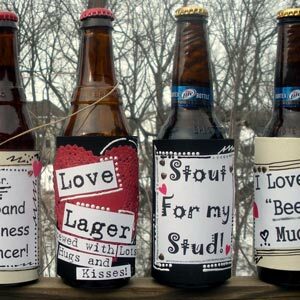 Looking for ideas for homemade Valentine gifts to make? On this page we've got lots of tutorials and ideas to help make this day really special. Most of the projects below come with full step by step instructions. I hope you find something that's just right for your sweetheart! 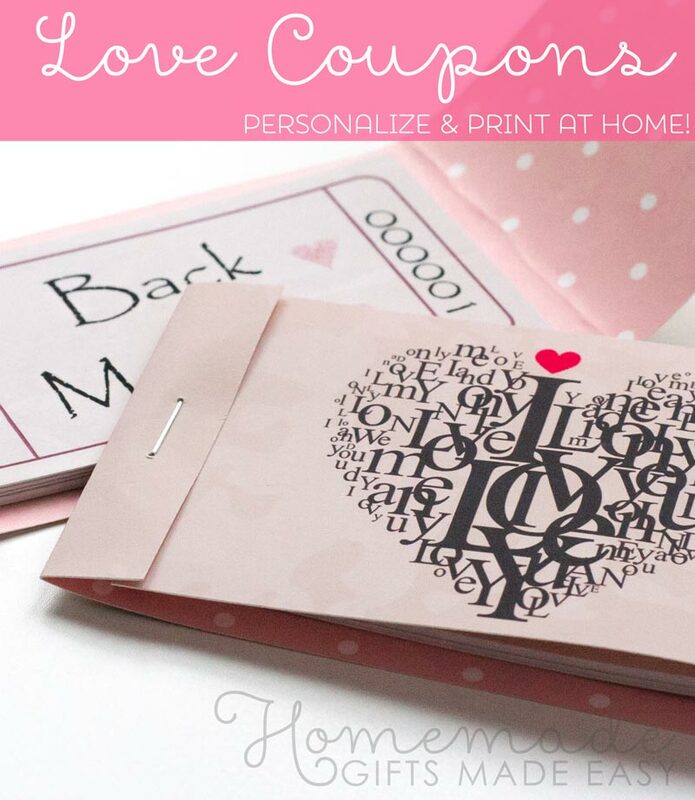 Make your own love coupons for Valentines Day! 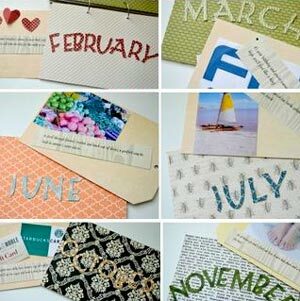 I'll also show you how to make them into a sweet match-book style booklet that your special someone can carry around in their wallet or pocket - a really cute homemade Valentine gift. 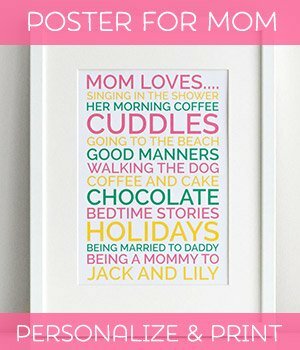 Make a poster listing all the things you and your partner love to do together. 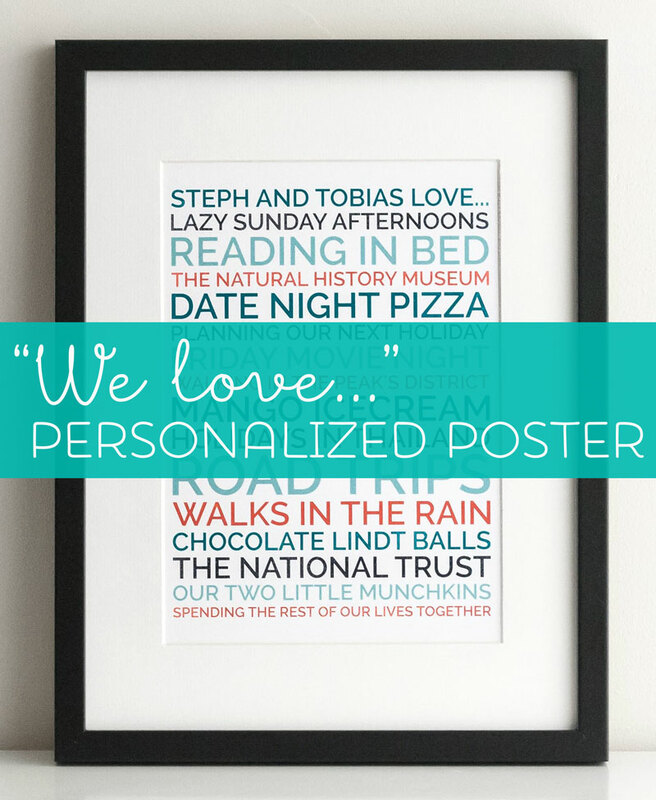 Create a personalized poster for your boyfriend or partner, defining the things you love about them. Print it, frame it, and you've got a creative and fun gift that your special one will love! 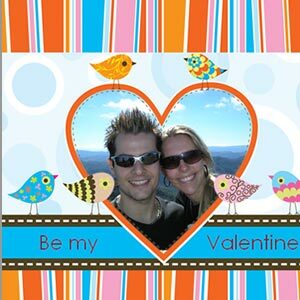 Make a cute homemade Valentine card with the help of our free printable greeting card template. 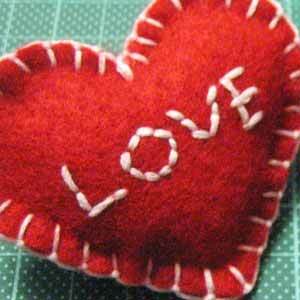 Just add the heart! 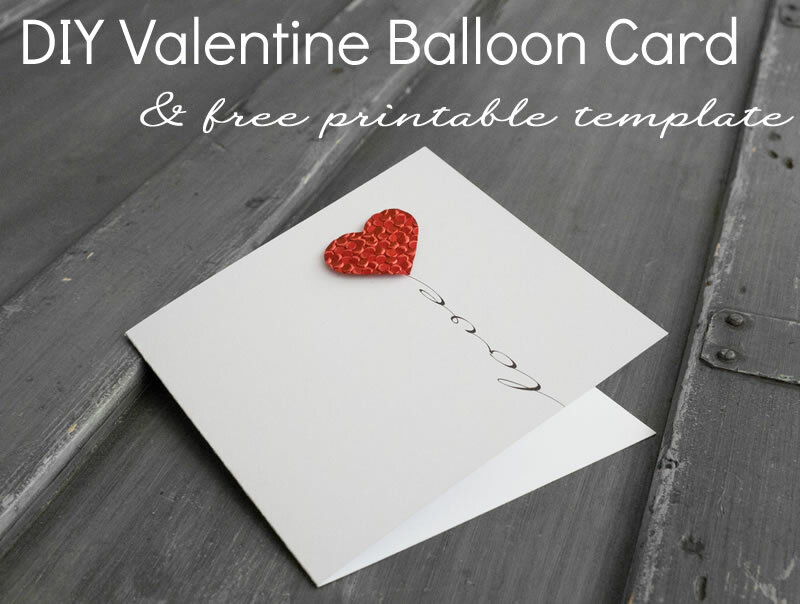 So simple yet striking, this heart-balloon card is just beautiful! Click here to see card tutorial. Cute Valentine cards to download and print for free. There are bees, birds, hearts, and more - pick your favorite design. And here are some cute designs for your kids to choose from, including cards suitable for boys as well as girls. Ever wondered exactly how many days you've been dating or married? 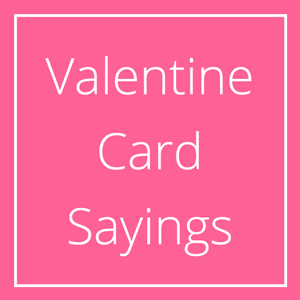 Use our simple calculator to find out, then generate a personalized card for your sweetheart to celebrate your days of happiness together. 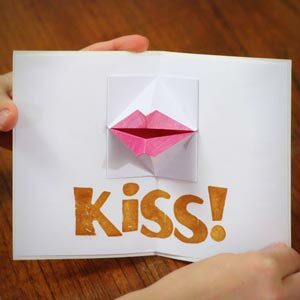 More Valentine card ideas... make a personalized photo card, a 3d popup origami card, or get some inspiration for Valentine messages to write in your card. 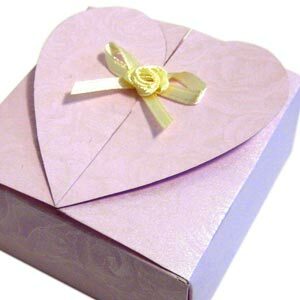 These articles will also help you write the perfect romantic note to go with your homemade valentine gift. 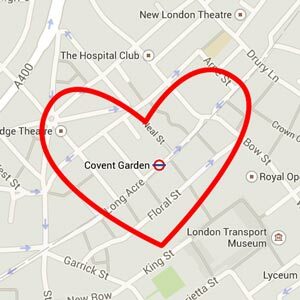 If you're looking for more romantic gift ideas for your Valentine, look no further! 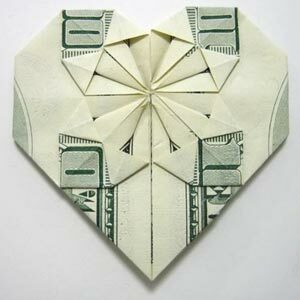 The romantic gifts on these next few pages are certain to make your loved one feel extra special! 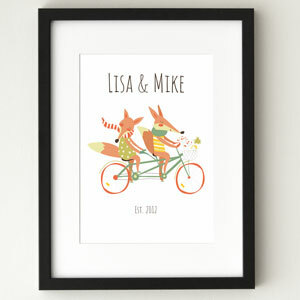 Or personalize our cute "Foxy" poster, to celebrate how much fun the two of you have together.! Want to make a gift that keeps on giving? 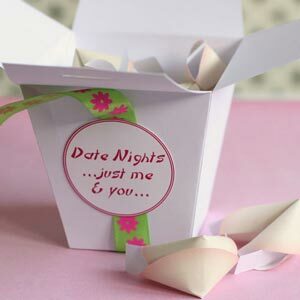 Make them a box of date-nights for you to enjoy together over the coming months, or spoil them with a gift every day in the fortnight leading up to Valentine's day! 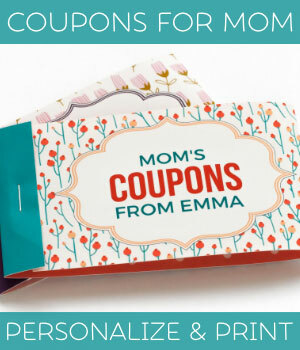 These next super cute Valentine gift ideas are great for the young... and young at heart! 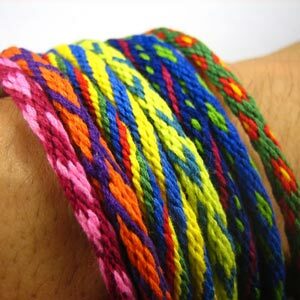 I particularly love the friendship bracelets. The free printable pattern wheel helps you to make cute heart-patterned bracelets in no time! 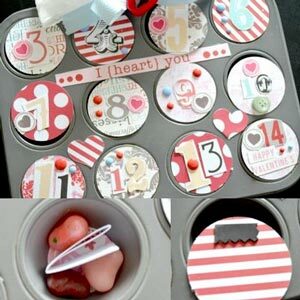 (This will keep the kids busy all week making special Valentines for their classmates!). And for storing your little Valentines? 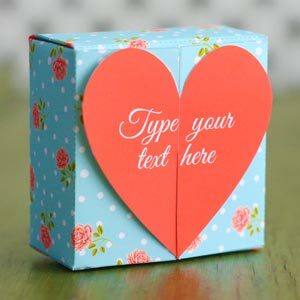 We have free heart-box templates you can print out and assemble at home. 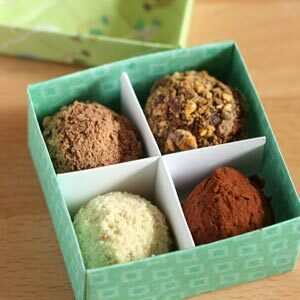 Or check out our clever way of making a little chocolate box with dividers for a scrumptious batch of homemade chocolate truffles. 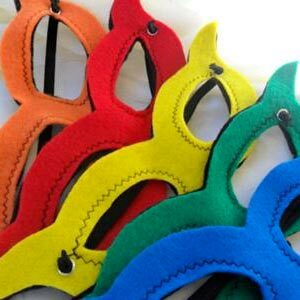 For a fun-filled afternoon with your kids, check out my friend Katherine's website full of great Valentine crafts for kids , with lots of ideas for toddlers and pre-schoolers too! 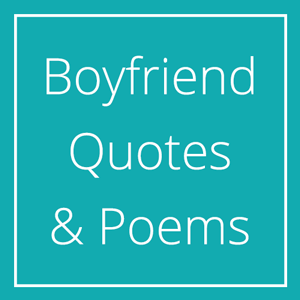 Create your own personalized poster listing your relationship alongside all the other "pairs" of things you like or admire. From food pairs to characters from fiction, it's a lot of fun to think up the pairs that mean to most to you. Click here to make your own personalized "Perfect Pairs" poster. 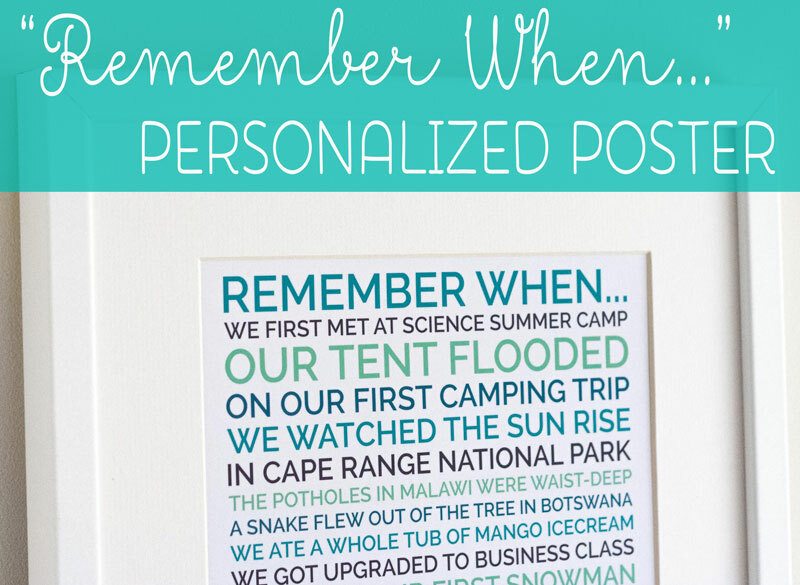 Make a personalized poster remembering all the fun or romantic memories you and your sweetheart have had together.